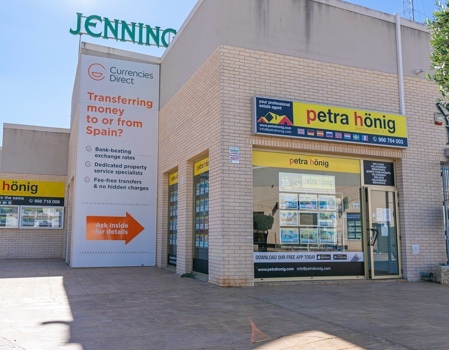 If you have decided to look for a estate agency in the Costa Blanca, it is because you have already informed yourself of all the characteristics that the southeast of Spain offers you. In any case, we expose you a brief summary of the main reasons why we advise you to acquire a home on the Spanish Costa Blanca. The Costa Blanca is the ideal place to live all year if you like outdoor activities. Its magnificent climate, where the sun shines more than three hundred days a year and where the rainfall rate is practically zero, allow you to enjoy long walks along the seashore, make hiking trails to discover charming places on the Costa Blanca, practice diversity of water sports, choose from a wide range of golf courses, or simply, relax in the solarium of your new home. Other relevant aspects of the Costa Blanca are its gastronomy and its culture. Do not give up the exquisite delicacies that you can taste in the best restaurants in the area. The typical dishes of the Mediterranean gastronomy are cooked with the freshly harvested products of its garden and the fresh fish that every day arrives at the fish markets of its fishing ports. The luminosity and joy with which one lives on the Costa Blanca is reflected in the many patron festivals of its towns throughout the year, which are characterized by festivals, horseback riding, castles of fire, music, fairs, etc. 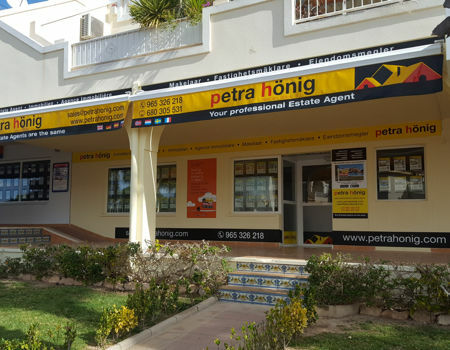 So that the process of buying your home in Spain is carried out quickly and effectively, it is essential that you have a estate agency on the Costa Blanca that offers you confidence and professionalism. With us you will have a personalized attention by our experienced agents who will be prepared to solve all those questions that arise with the purchase of your new home. We have multilingual staff so you do not have any problems when it comes to expressing your needs and communicating with us. We will listen carefully to your needs and identify the requirements that you demand of your new home before offering a carefully selected selection of those homes that may be of your interest. Our long experience in the Costa Blanca makes us know all the corners of this beautiful Spanish paradise. Do not hesitate to ask us about the environment of your new house, available services, communication routes, places of leisure, etc. 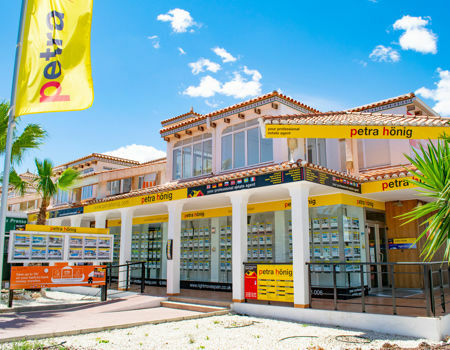 Trust our estate agency on the Costa Blanca and you will be fully satisfied with the purchase of your new home. We offer you an honest and effective service. If you want to know us better you can follow us on social networks and you will see our multiple activity. Our main guarantee is the satisfaction of our customers throughout all these years. 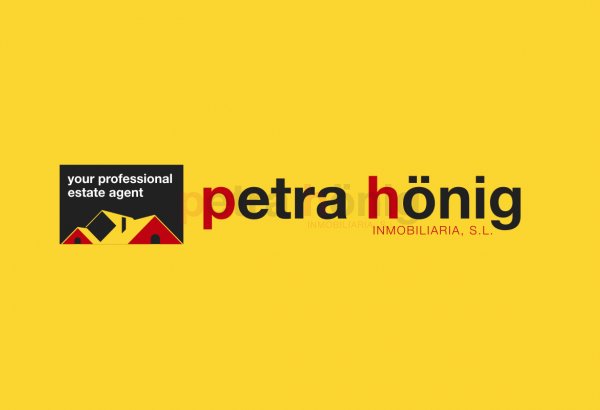 To contact us fill in the contact form that appears on the web or send us an email to info@petrahonig.com.